Now that curved smartphones and TVs are already in the market, what are display makers up to now? Huge displays that is rollable of course, for LG at least. 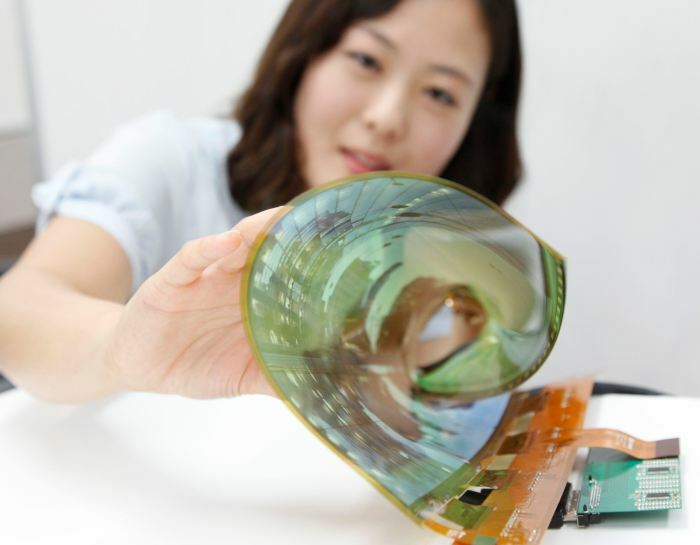 The South Korean company just showed off a very flexible 18” OLED display that is so flexible, it can be rolled into a tube of only 3cm across. But LG will not stop at that, the company also announced that they will make 60” rollable TVs in the future. 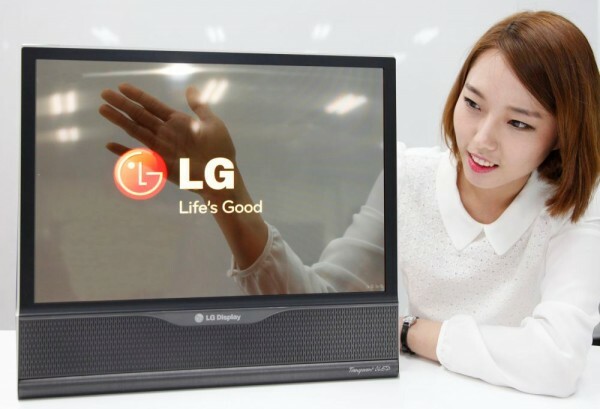 The 18” super flexible OLED display comes with a resolution of only 1200 x 810 but LG says that they can produce TVs with this type of sizes of up to 50”, and even larger in the future. The display can be rolled up without any distortion at all. 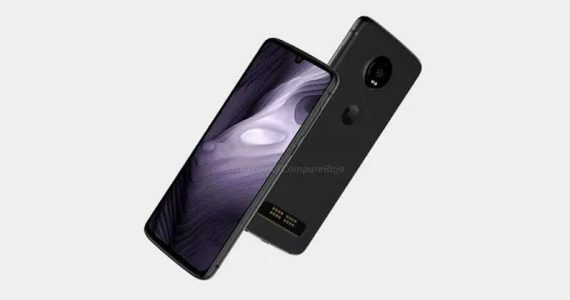 The company also showed off an 18” transparent OLED panel that boasts 30% transmittance, an improvement over the 10% in previous generation models. “LG Display pioneered the OLED TV market and is now leading the next-generation applied OLED technology. We are confident that by 2017, we will successfully develop an Ultra HD flexible and transparent OLED panel of more than 60 inches, which will have transmittance of more than 40% and curvature radius of 100R.” – In-Byung Kang, Senior Vice President and Head of the R&D Center at LG Display. A TV that you can roll into a scroll and pull out anytime you want, anyone?